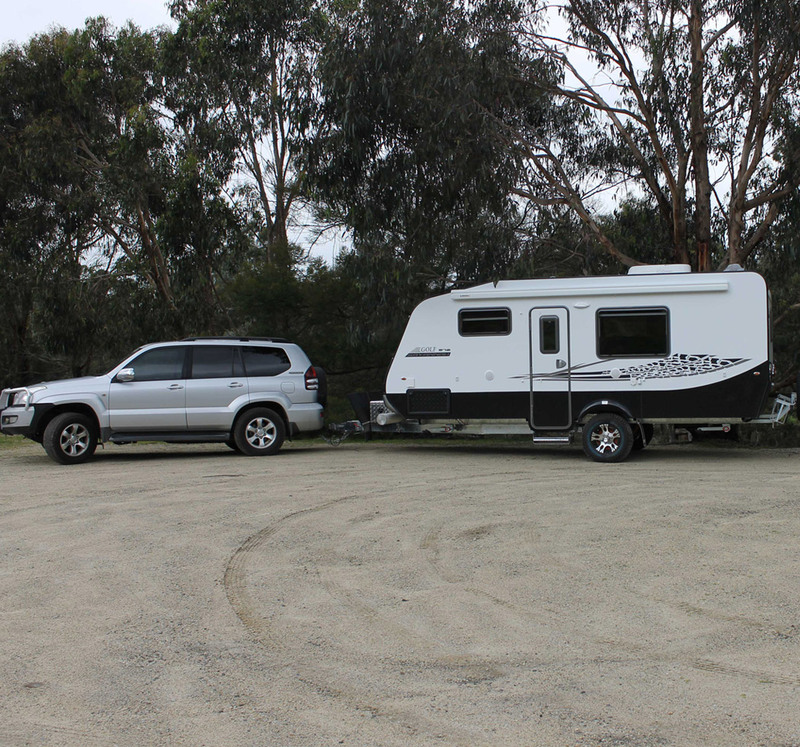 Our great range of Golf pop tops, hardtops and campers are designed for adventurers who like to get off the bitumen and out into the rugged Australian landscape. 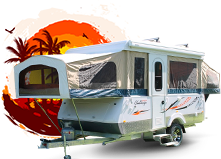 Our Golf campers feature insulated one-piece fibreglass roof construction to ensure no leaks, an internal aluminium frame for additional strength, a fully-enclosed stainless steel lifter system and a full fibreglass wrap with high-gloss finish. 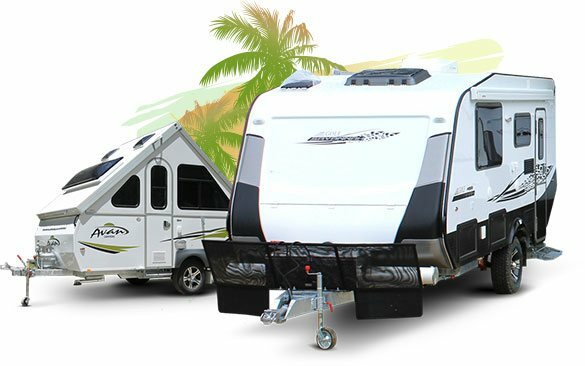 The new Savannah series takes camping to the next level: with smooth panel construction for a stronger, lighter and more fuel efficient ride, plus independent coil suspension and a hot-dipped galvanised chassis for superior strength and durability. 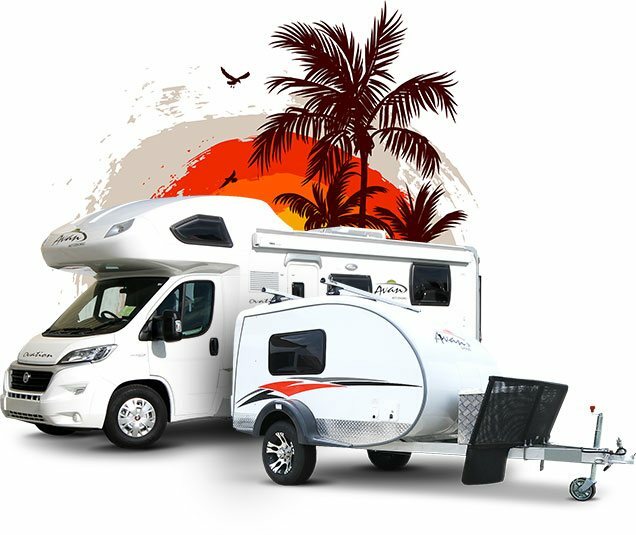 Specifically designed for harsh Australian environments, Golf gives you the perfect excuse to get out and explore this beautiful country and at Cruise Oz, we have the Golf RV that’s just right for you. Visit our Loganholme display centre and let our experienced team help you find the model that best suits your needs. 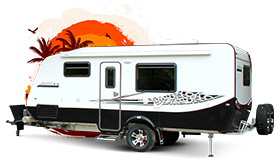 Not only do we sell new and used RVs, but we also service and repair them as well. 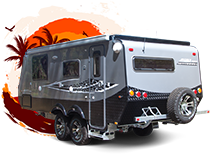 As an accredited repairer of Avan, Golf and Knaus RVs and our technicians are the best in the business. We can also help you select and fit the personalised accessories you need, from spare batteries and pole tubes to 12 volt TVs. 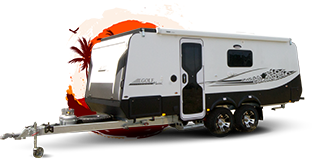 For more information on our high-quality range of Golf RVs, enquire online, give us a call on (07) 3806 2627 or visit our display centre at 3938 Pacific Highway Loganholme, just south of the Logan Hyperdome Shopping Centre.